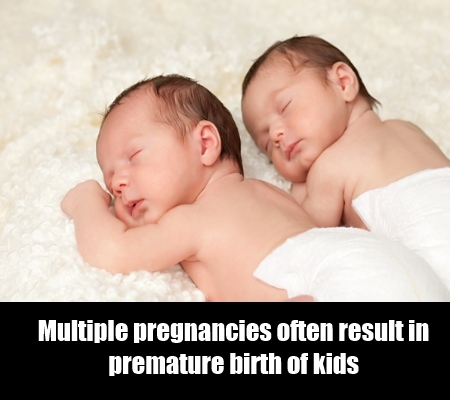 Multiple births literally mean having or expecting more than one baby. It could be twins, triplets or even quadruplets. It surely is a reason for double or triple joy for the whole family.Multiple births literally mean having or expecting more than one baby. It could be twins, triplets or even quadruplets. It surely is a reason for double or triple joy for the whole family. But for the expecting mom it could be the worst night mare. Nurturing more than one baby for nine months in the womb and delivering them safely is not an easy task, and most of the women who went through this would vouch for it.Multiple births have become extremely common these days because of the fertility treatments and various methods of artificial and in vitro reproduction techniques. Multiple fetuses are diagnosed very early in the pregnancy with the help of ultrasound. It is scary for some women, when they hear about their multiple pregnancies. However, where a multiple pregnancy has risks attached to it, it surely has loads of good things to begin with. 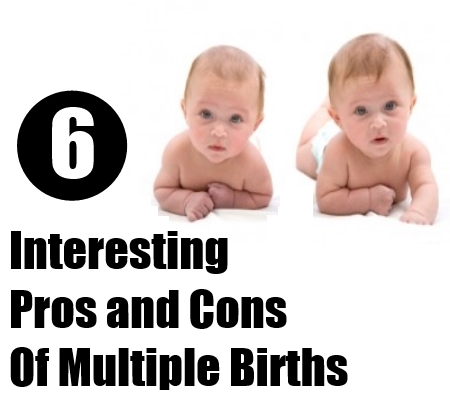 Here are a few interesting pros and cons of a multiple pregnancy. A multiple pregnancy or the birth of multiple kids allows you to have the joy of a complete family almost instantly. Without going through the pains of two or three pregnancies you have a big and huge family all by yourself. Seeing the kids together is a delightful feeling which only a mother of twins can experience. More than one child means instant friends, companions and life time bonding. A single child is often considered lonely and lacks companionship. 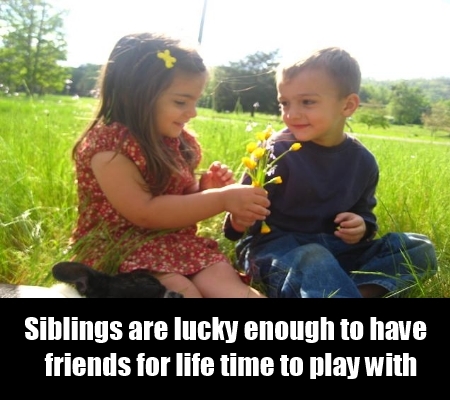 Whereas kids born with siblings are lucky enough to have friends for life time to play with. The love and bonding between twins and triplets is amazing to see. It gives you a lot of free time and lessens your burden if the kids are of same age and get along so well. Parenting becomes easier if you are bringing up children of same age. The kids go through all the stages at the same time and you need to gear up for all the stages only once. Hence it saves a lot of time and patience to teach and train them together. 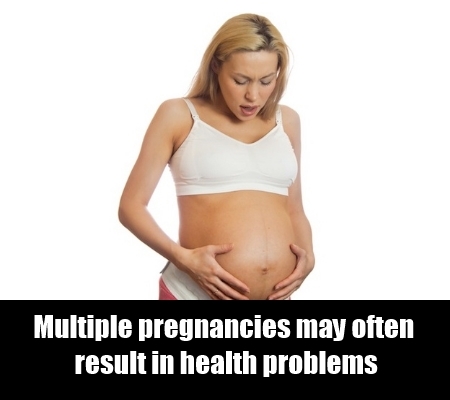 A multiple pregnancy is often considered a high risk one and carries with itself some major complications. Multiple pregnancies may often result in health problems with the mother, fetal growth retardation, stunted growth of any one fetus compared to the other. Also, a lot of women go through serious health hazards like gestational diabetes, excess weight gain, low lying placenta and an early osteoporosis. Children born from multiple pregnancies often have some developmental issue as they find difficulty growing in a single womb inside the mother’s body. These pregnancies often result in premature births and may also represent learning disabilities, organ malfunctioning in one or more than one kid. 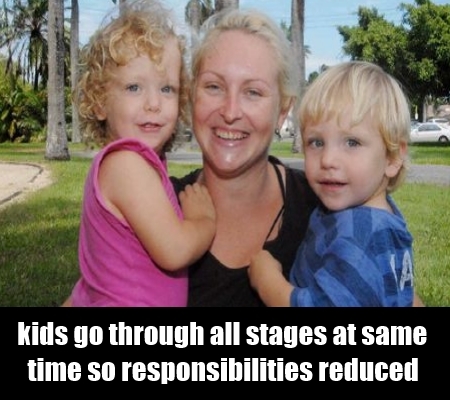 Giving birth to more than one kid and bringing them up will definitely burn a hole in your pocket. It certainly means double or triple expenses on baby food, formula, clothes, diapers and other things as well, as the babies grow big. 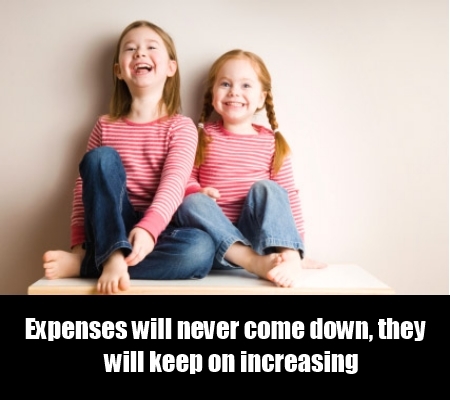 The expenses will never come down, they will keep on increasing. So budget is something you have to plan sincerely the day you are told about your multiple pregnancies!